Erasing Mountains now available around the world! 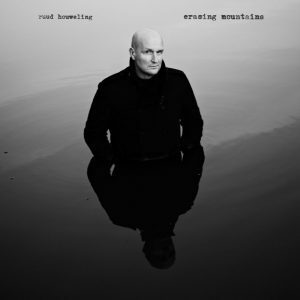 Now you can stream and share Erasing Mountains anywhere on the planet on most platforms. And I hope the songs will find their way to you. Here you can read a little bit about my thoughts when I started working on the songs. Thanks for listening!